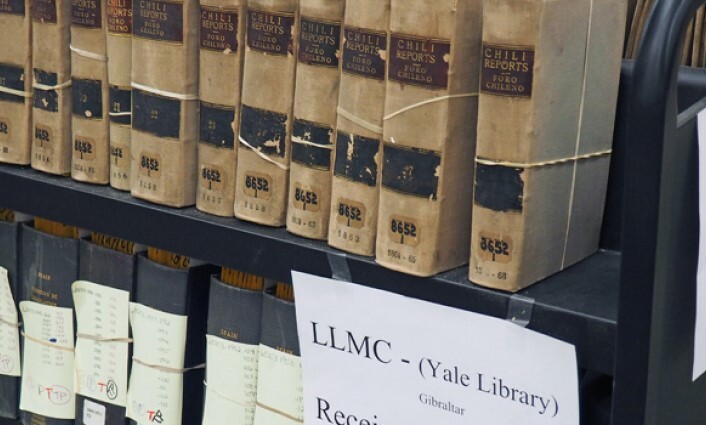 LLMC Digital preserves global legal and government content at risk due to time and other elements by migrating print and microform into contemporary media. 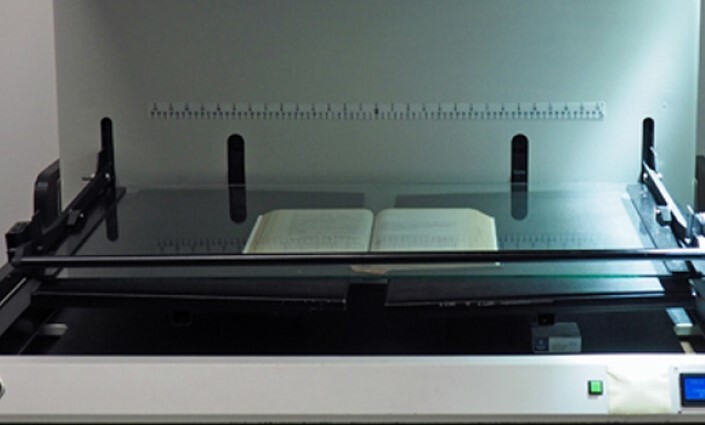 Scanning large, print collections provides improved research through online access and frees up shelf space, a pressing benefit in many libraries. 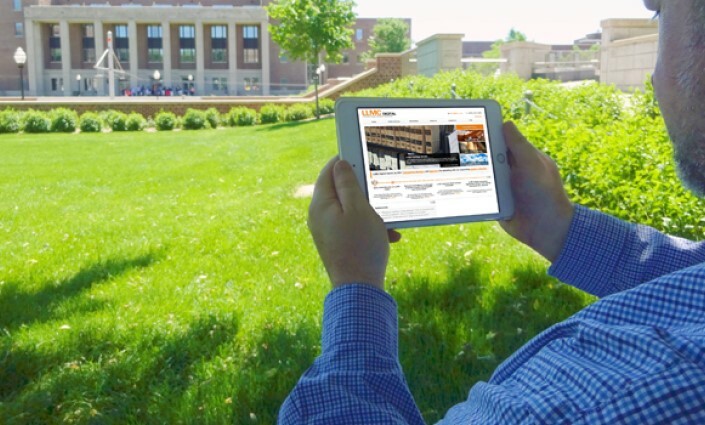 Methodical and responsible high-quality digitization uses state-of-art equipment and optimal OCR software for languages. 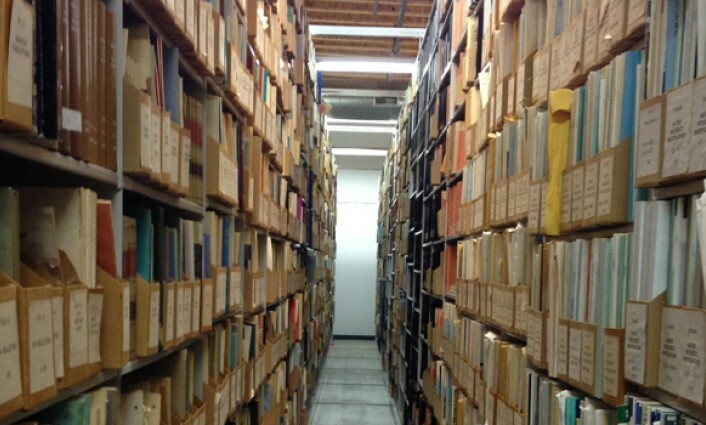 Addition of page tagging, quality control, citations provided by seasoned experts enhances research among the substantial, varied collection of materials. 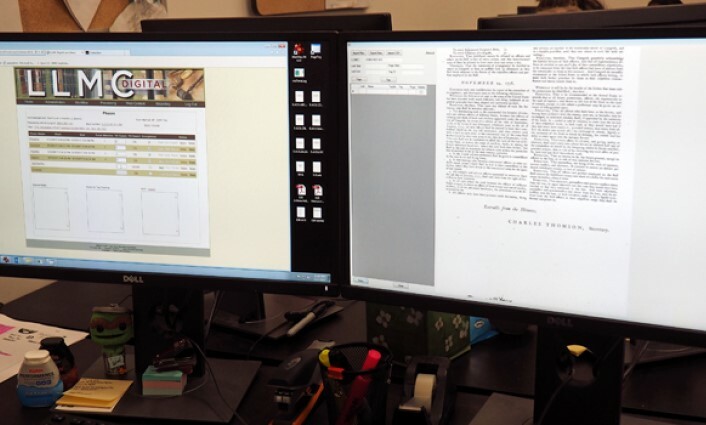 Vital metadata by law librarian professionals creates discoverable content across all titles, including manuscripts, broadsides, various languages and other challenges. 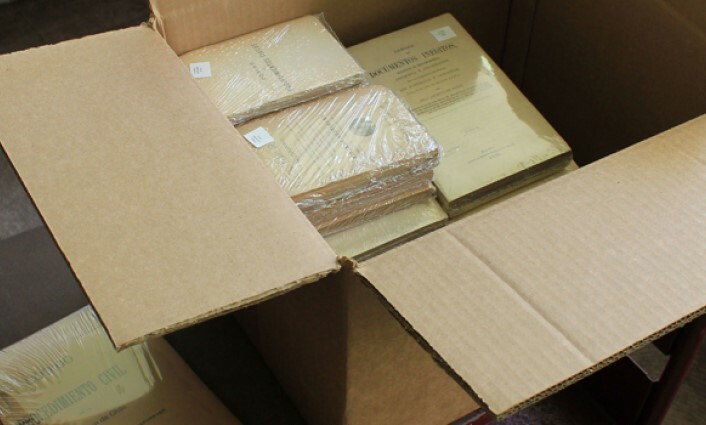 Once the content is responsibly digitized, original print is archivally wrapped and recorded prior to shipping to salt mines. 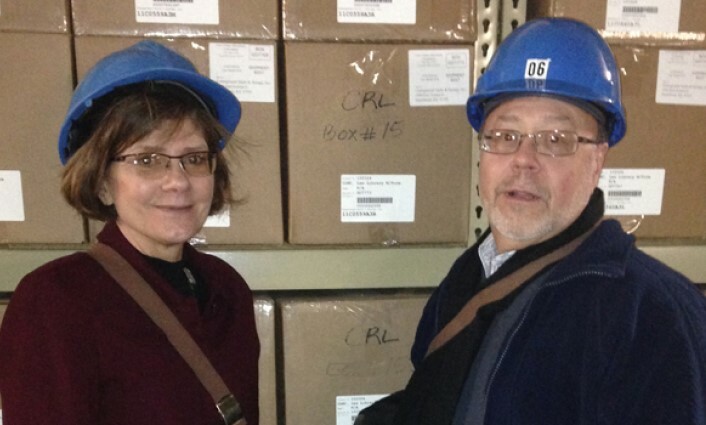 Archival storage in salt mine repository provides model preservation. 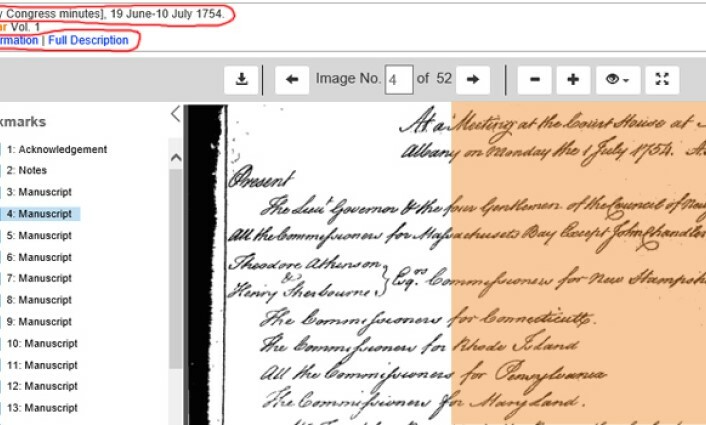 LLMC Digital preservation holdings are reported via the open access registry, PAPR.